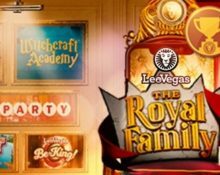 LeoVegas Casino – The Royal Family Giveaway! Play for royal cash prizes! Win up to €4,500 in cash, every week! Get ready to rub shoulders with nobility in The Royal Family, the latest exclusive addition to the LeoVegas Originals, this time designed and produced in association with provider Yggdrasil Gaming. As usual with LeoVegas campaigns, it is a multi-layered affair with three weekly mission races and three weekly prize draws, boasting a total prize pool of €90,000 in cash. Plus, make sure to log-in on Sunday to enjoy Free Spins on a selected Netent slot from the LeoVegas Originals series, no deposit required. Dust-up your sun lounger and prepare to take part in the latest exclusive campaign at LeoVegas Casio with three mission races, three random prize draws as well as no-deposit Sunday Frees Spins with mystery amounts of Free Spins on a selection of exclusive Netent slots, every Sunday until 13th May 2018. Both, cash and bonus bets are eligible for this promotion. Terms and conditions apply. Kick-off the launch party with a 3-days mission race and a royal prize pool. 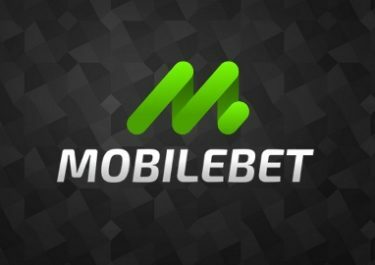 The 20 players to collect 50 Free Spin symbols in the least number of spins during the qualifying period will share a €15.000 in cash, every week. A live leader board is available within the game client on race days. 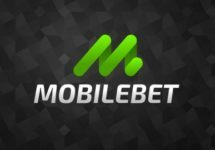 Mission prizes will be credited to the winning players’ accounts with no wagering requirement at the next player login to any Yggdrasil slot after the end of the mission period: 1st – €3,500 | 2nd – €1,750 | 3rd – €1,000 | 4th to 10th – €750 | 11th to 14th – €500 | 15th to 20th – €250. Throughout the campaign, LeoVegas will be giving away €15,000 in a weekly prize draw. Earn one ticket to the following Monday’s draw for every £100 cumulatively played through on any slot from the LeoVegas Originals, up to 10 tickets per player per day. Non-winning tickets are transferred to the next draw. 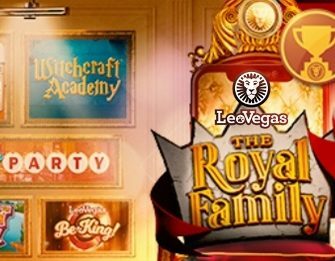 Eligible LeoVegas Originals games: The Royal Family™, Swipe And Roll™, Witchcraft Academy™, Leo Vegas – Be The King, Vegas Party, Scruffy Duck™. Every Monday, LeoVegas will randomly draw 15 winnings tickets from all eligible entries with 15x €1,000 prizes, all credited in cash shortly after the draw without wagering requirements. Every Sunday throughout the campaign, LeoVegas is giving all players Free Spins, no deposit required. They need to log-in and load a selected slot between 12:00 – 16:00 GMT on Sundays. 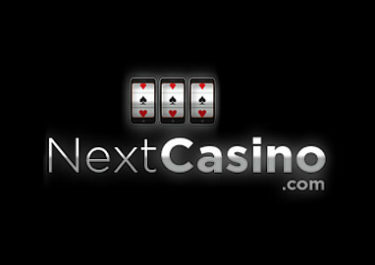 Every eligible player will find a mystery amount of Free Spins. Wagering requirement is 35x FS winnings within 72 hours, subject to the LeoVegas bonus terms and conditions.